Join us for a dinner in honor of our event donors, hosted by Michael & Natasha Bleyzer at their beautiful home. Complete the form below to reserve your seat at the dinner. As of 2016 the Houston National Invitational has hosted teams from over 12 countries and 30 states, with an average of 3,500 athletes participating in three major events. 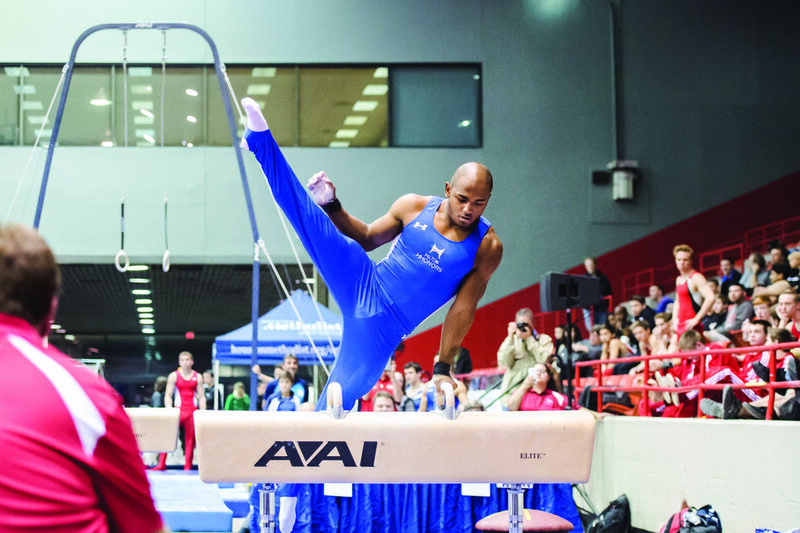 HNI is among the top three largest gymnastics meets in the USA. Even as the expenses associated with hosting such a prestigious event have increased, HNI is extremely proud to have continued to offer cash prizes averaging more than $50,000 each year to, or in support of, thousands of dedicated athletes each year. Though the operating budget of the 2017 HNI meet is twenty times that of its 1994 budget, it is still entirely staffed by volunteers. 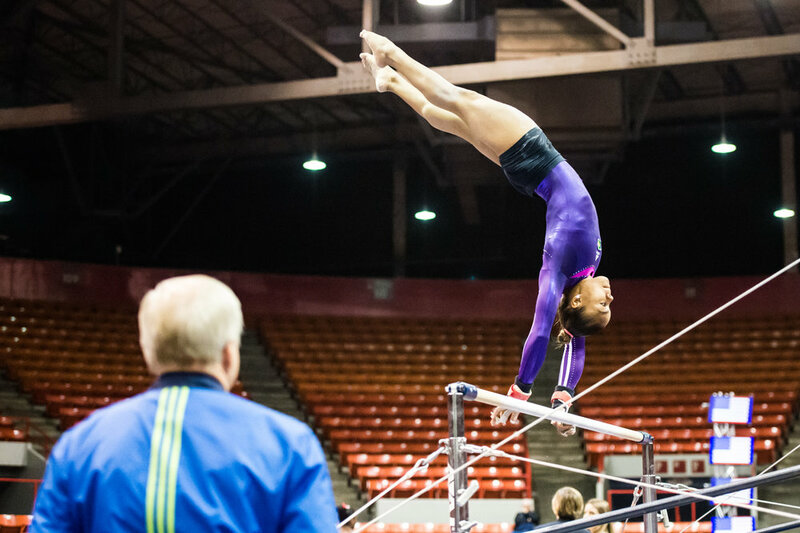 Some 400 plus family and friends of the Houston Gymnastics Center (HGC), HNI’s host facility, plus Iron Cross Gymnastics and other clubs, contribute upwards of 15,000 volunteer hours to run what is recognized as a premier international competition. We are humbled by, and grateful for, the hard work and loyalty of all our families. With a financial contribution to the Gymnastics Development Fund you will be joining our selfless volunteers, dedicated athletes and international fans in their continued support of the Houston National Invitational. We look forward to hosting all of our supporters at our HNI Sponsors Dinner which will be held the evening of November 5 at the beautiful home of our longtime supporter, Mr. Michael & Natasha Bleyzer. This will be an exciting evening for all our friends and supporters, whom without your contributions, this event would not be possible. *After completing this form, a member of the HNI team will contact you for your payment arrangements.